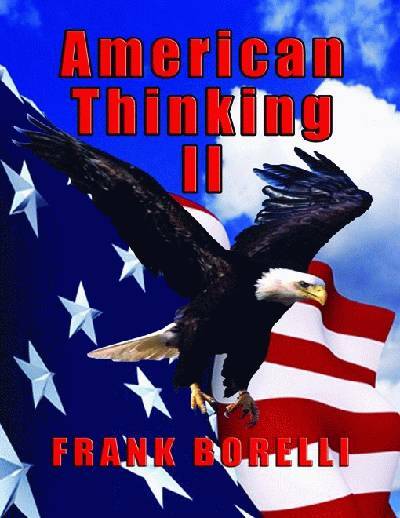 American Thinking II is an anthology of Frank Borelli's work for the law enforcement & military communities, producing articles about motivation, common sense, service to our country and more. American Thinking II is an anthology of Frank Borelli's work for the law enforcement & military communities, producing articles about motivation, common sense, service to our country and more. In short, this writing work tells you a little about the "what" of defending ourselves and our civilization, more important it tells you a lot about the "how", and most important it discusses and often explains the "why". This book is an education about what it should mean to be an American at this inflection point in our history.